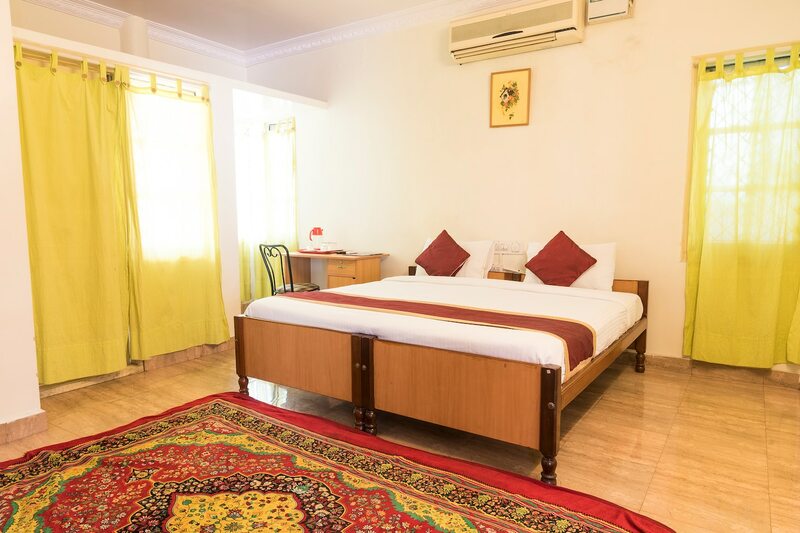 Homestay Indiranagar has a home-like environment and is suited for every guest. The rooms are well-lit and the curtains have vibrant colours making the room look impressive. The rooms are well-furnished with a desk and a chair. Some rooms also have wall decals that add to the charm of the room. The rooms are simple and modestly furnished. The washrooms are equipped with modern fittings and a geyser. The hotel includes a seating area, parking space and card payment option to its guests. Some of the tourist attractions are also close to the property.